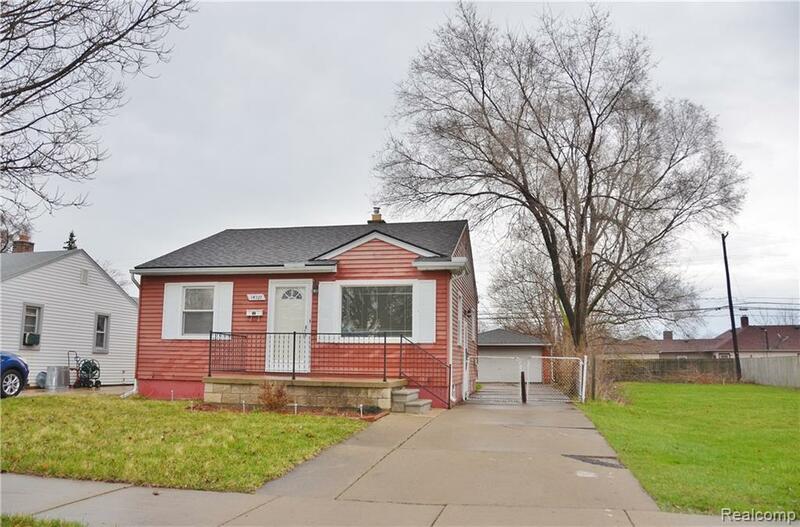 Super cute, updated ranch, close to restaurants and shopping! Nothing to do but move in! Updated kitchen with all newer appliances, updated bathroom, freshly painted with neutral colors. Finished basement with a bar, living area, extra storage, even a nook for an office. Don't miss this one, it won't last!